SHARE RESOURCES. BUILD IDEAS. INNOVATE EAST BAY. Startup East Bay is a mentorship network of community-minded students, faculty, staff, and alumni of Cal State East Bay. We are dedicated to promoting innovation and entrepreneurship in the East Bay and beyond through community building events. Find out about how to turn an idea into a potential startup in 54 hours, build an ideal team and develop a successful business model. Join our community of seasoned and aspiring entrepreneurs, makers, innovators, and community leaders to make an impact. 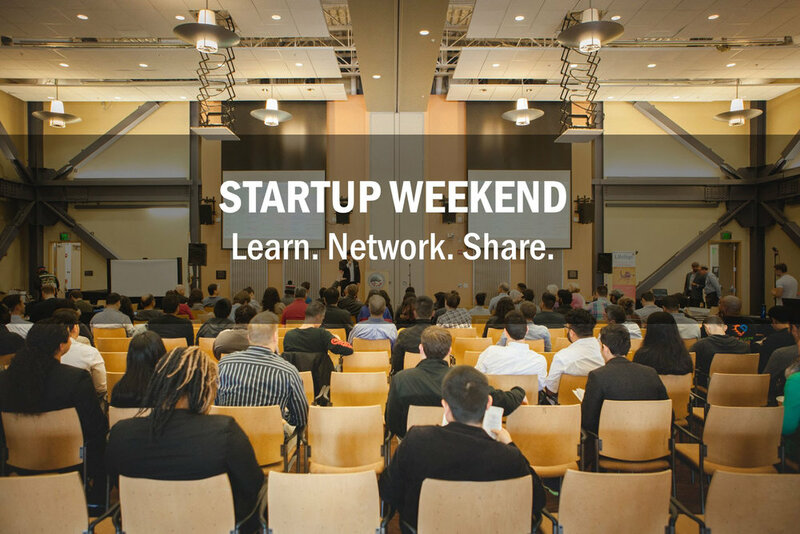 Get connected to the network of resources, knowledge, and experiences to be a more effective innovator, launch your business, and strengthen the community of innovation in the East Bay. Join us today!